e-Snapped is an e-invoicing PaaS that doubles as a payment page. 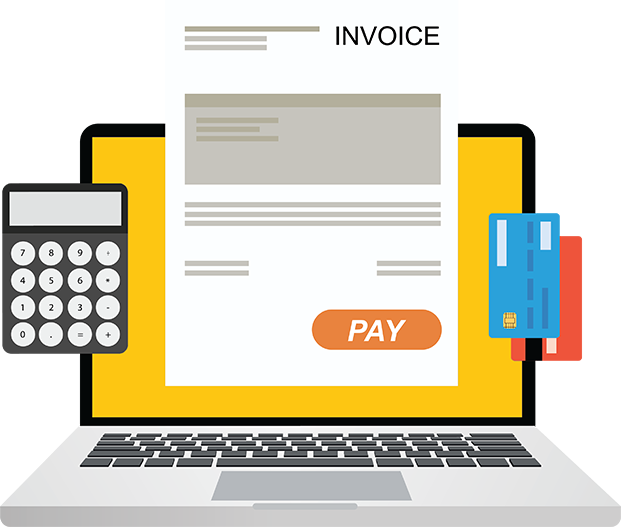 In any kind of business that uses invoicing as their payment process, the experience for both the business and its customers can be annoying. E-Snapped was designed to address the problems of both sides of the process simultaneously. Now, the once manual cycle of sending an invoice to a customer and waiting for their payment can entirely be done online. As simple as 4-step process as describe below. Send the Invoice to your customer's e-mail automatically. The strength of e-Snapped lies beyond your current market reach. Equipped with 400+ connections to Payment Methods around the world, e-Snapped not only gets you paid instantly, it gets you paid GLOBALLY! IDENTIFY where you want to bring your Business and START getting paid through preferred Payment Methods in that region.